The programme for the fourth TW12 Festival has been announced. The festival has now grown to four days, having started as a one-day event in 2013. 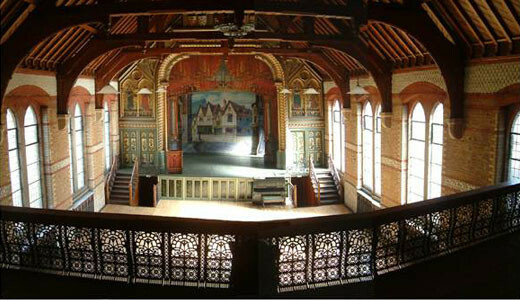 This is the first time that the festival has used the splendid Normansfield Theatre in Teddington (picture above) and the Oak Room in the United Reformed Church in Hampton Hill. The organisers are also offering free tickets to Under-16's for the first time.